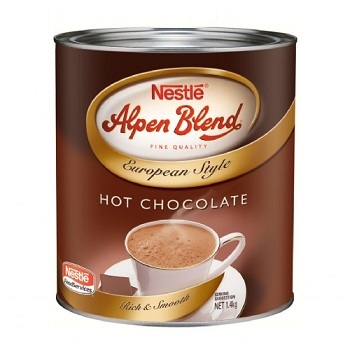 Nestlé Alpen Blend is a rich, smooth European style drinking chocolate ideal as a hot or cold milk drink or for use as a cappuccino sprinkle. Ideal for the chocolate lovers in your office! 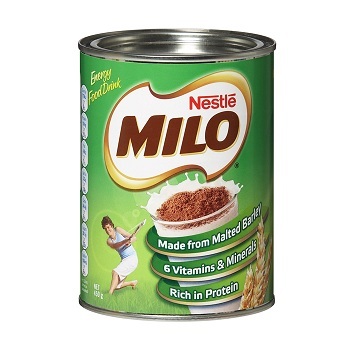 Available in a 1.4 kg Tin suitable for your office. 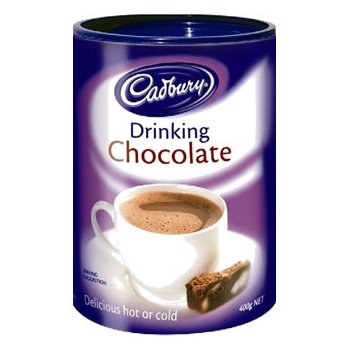 The real chocolate taste of Cadbury Drinking Chocolate. 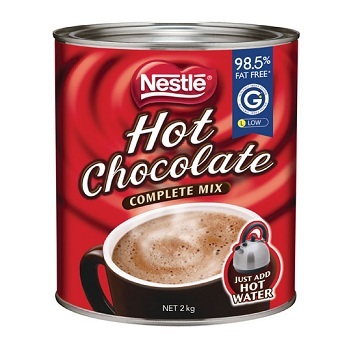 Ideal for an icy cold chocolate milk shake during summer or as a warm full-flavoured hot chocolate during winter. 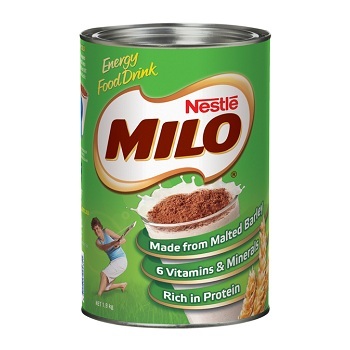 Available in either 400g tin or 1.75 kg Cafe Blend jar to suit your office needs. 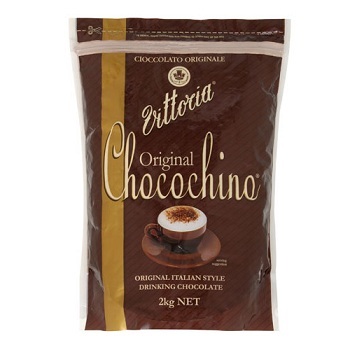 Original, Italian style drinking chocolate. Made from the finest chocolate to deliver a rich creamy taste enjoyed by true chocolate lovers. 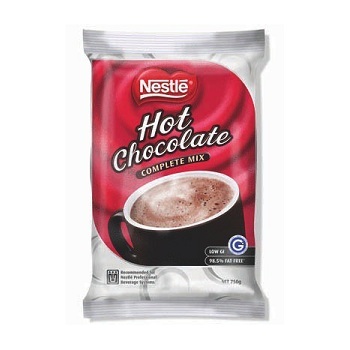 Available in economical 2kg bulk pack.